At the start of 2017, the entire Latin American region, and specifically Mexico, was shrouded in a state of confusion. The election of US president Donald Trump had cast doubts over the region and its relationship with the US amid talk of walls and America-first. 2016 was a healthy year for ICT investments in Mexico, Brazil, and other markets throughout the region but the US and global political climate of January 2017 meant that businesses needed to take a moment to re-evaluate the landscape before making a move. 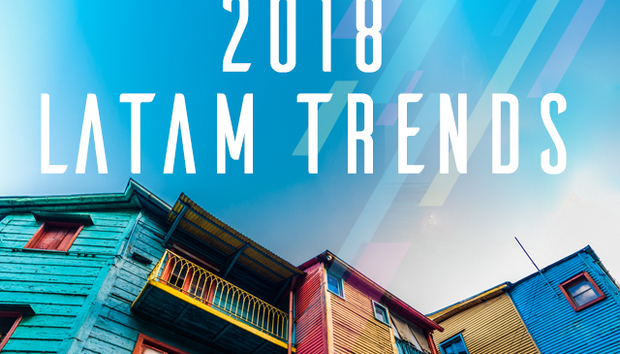 While it would be wrong to say the political and business landscape is stable or calm, 2017 appeared to be a year where Latin America started to make sense of the turbulence and look at how to move forward. Brazil is putting a lot of faith in its IT sector. In March, the government announced a joint investment with chipmaker giant Qualcomm to the tune of $200 million to construct a semiconductor manufacturing plant in the country. While it’s a big investment, the Qualcomm facility is expected to employ around 1,200, which will only slightly chip away at the country’s 13% unemployment rate. « Middle East trends 2018: Can tech really replace oil?